Over the years, we’ve had a few iterations on our packaging dates. As of December 4, 2018, Anchor fans can now decipher the freshness of their brew with more ease than ever. Because we want our customers to enjoy our beer at its freshest, we changed our packaging date coding system away from our traditional coding to a more easily readable format of Month Day Year. The first official bottling with the new code was on 12/4/2018, or 120418 as it appears on bottles. Still following? 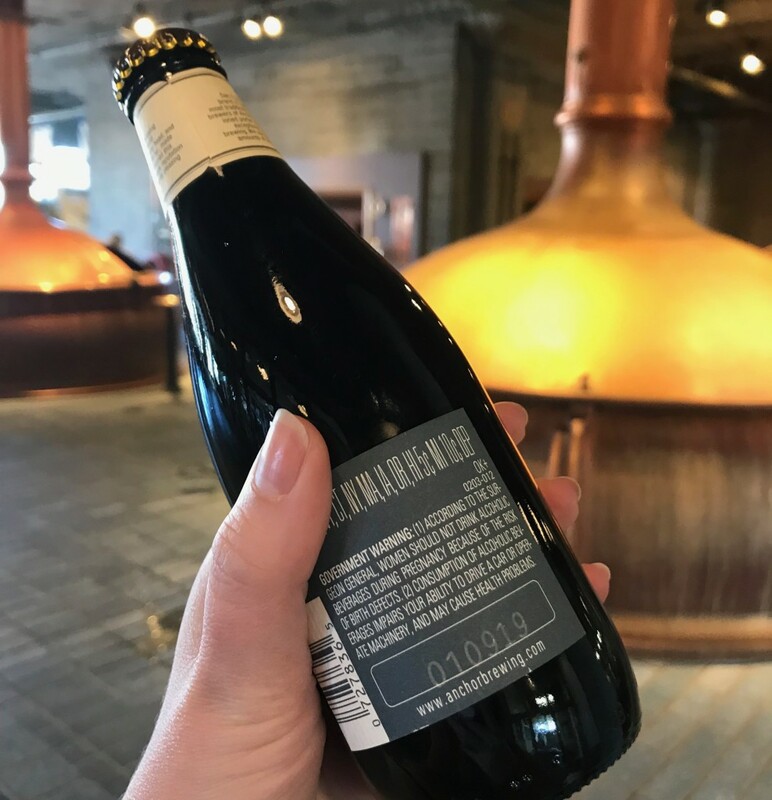 Many of our fans grew to know and love this quirky “Fritzian” code, so we kept it on the bottles as other brewers began to use “born on” and “best before” dates. While we will always have a soft spot for this classic coding system, our hope is that Anchor fans will use this transparent new system to raise the freshest Anchor possible.